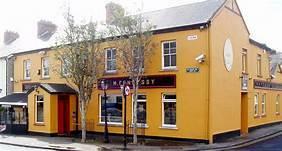 Fennessy's Pub in Limerick, Ireland was established all the way back in 1904, and is well known for it's legendary pints in traditional surrounds, come watch the match, hear some music or have a party, all are welcome. 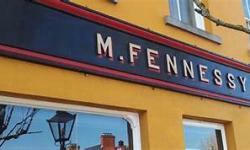 There is a sandwich bar open from Monday to Friday offering fresh sandwiches, toasties, soups, teas and coffee, and they welcome all kinds of clubs and societies, they even have a few of their own. 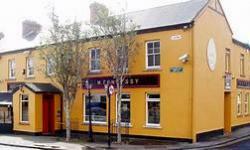 Fennessy's Pub is the perfect venue for parties and events, and they can arrange a party package to suit your needs from simple finger food to a tasty buffet, their lounge area is also popular for events, come for a creamy pint and a bite in traditional surrounds.